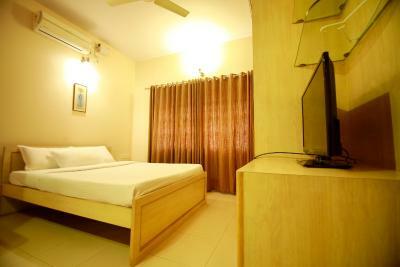 Falcon Suites Residency Road is offering accommodations in Bangalore. This property is set a short distance from attractions such as Commercial Street. 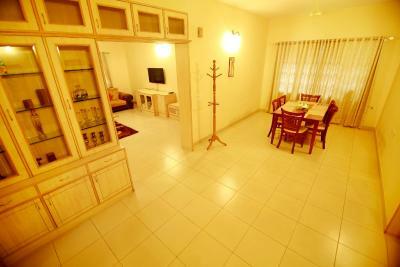 The property is located in the MG Road district and Brigade Road is 1.1 mi away. 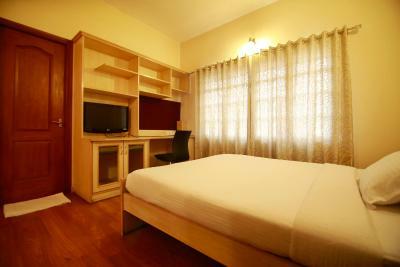 Guest rooms in the hotel are fitted with a flat-screen TV. The private bathroom is equipped with a bath. Speaking Bengali, English and Hindi, staff at the 24-hour front desk can help you plan your stay. Chinnaswamy Stadium is 1,650 feet from Falcon Suites Residency Road, while Visvesvaraya Industrial and Technological Museum is 2 mi away. 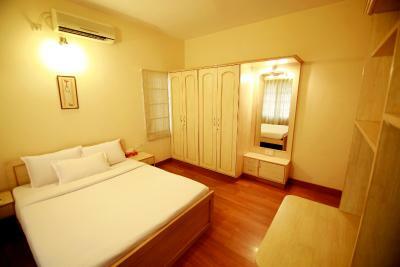 The nearest airport is Kempegowda International Airport, 22 mi from the property. 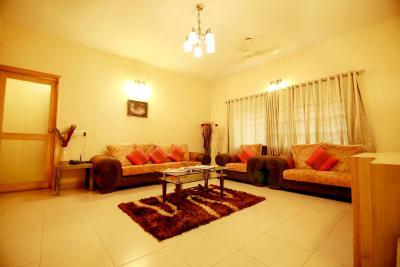 When would you like to stay at Falcon Suites Residency Road? 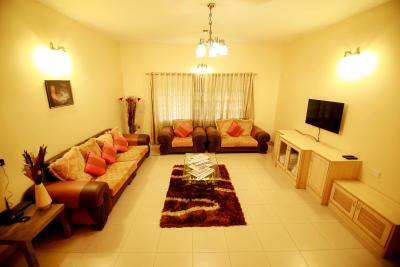 This apartment features air conditioning and flat-screen TV. 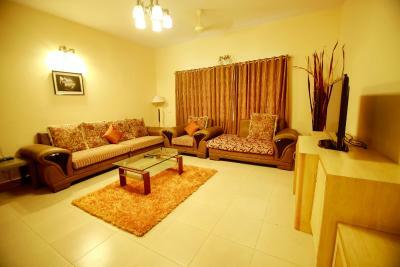 House Rules Falcon Suites Residency Road takes special requests – add in the next step! Falcon Suites Residency Road accepts these cards and reserves the right to temporarily hold an amount prior to arrival. Please inform Falcon Suites Residency Road of your expected arrival time in advance. You can use the Special Requests box when booking, or contact the property directly using the contact details in your confirmation. We need at least 5 reviews before we can calculate a review score. If you book and review your stay, you can help Falcon Suites Residency Road meet this goal. 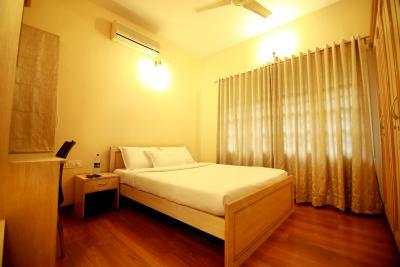 Not Worth able for Money and Room its Look like a Hostel. No Ventilation at Room. Dirty Wash Room, Old time Bed.